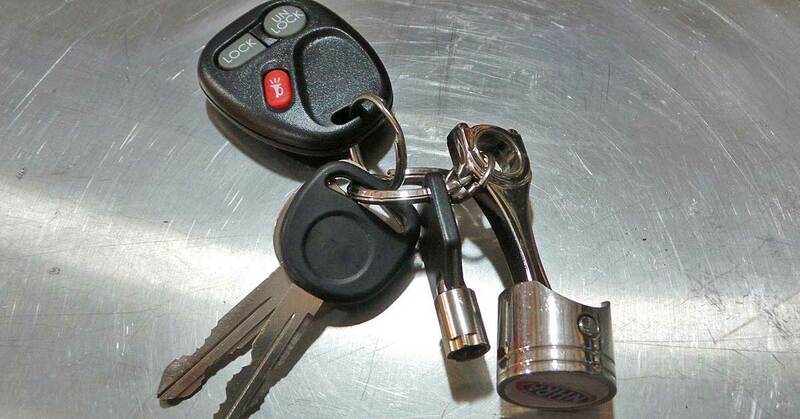 You know that hunk of plastic, tape and rubber bands attached to the keys in your pocket? Yeah, that thing you call a remote. Are the buttons covered in sticky soda residue? Don’t you think it is time to replace it? 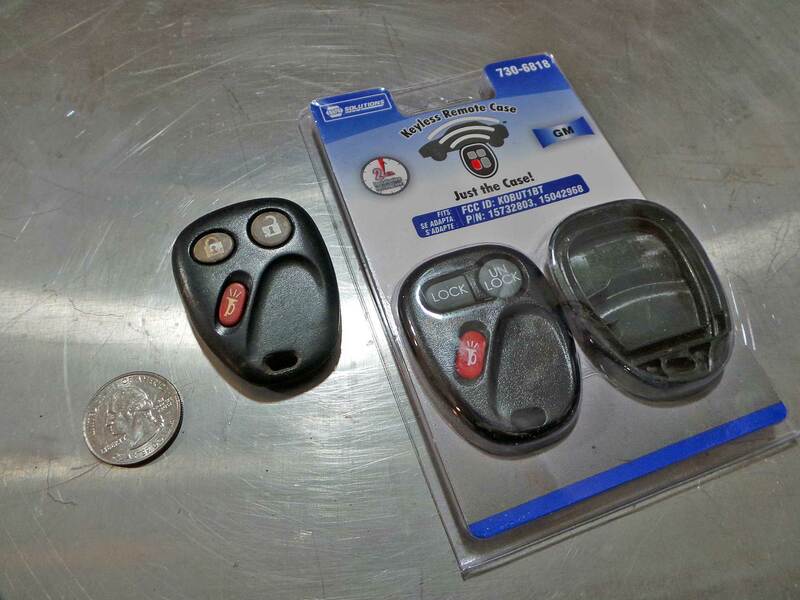 It is quite easy to replace the case for your keyless entry remote control, You just need a quarter, your old remote and a new keyless entry remote case from NAPA Auto Parts. 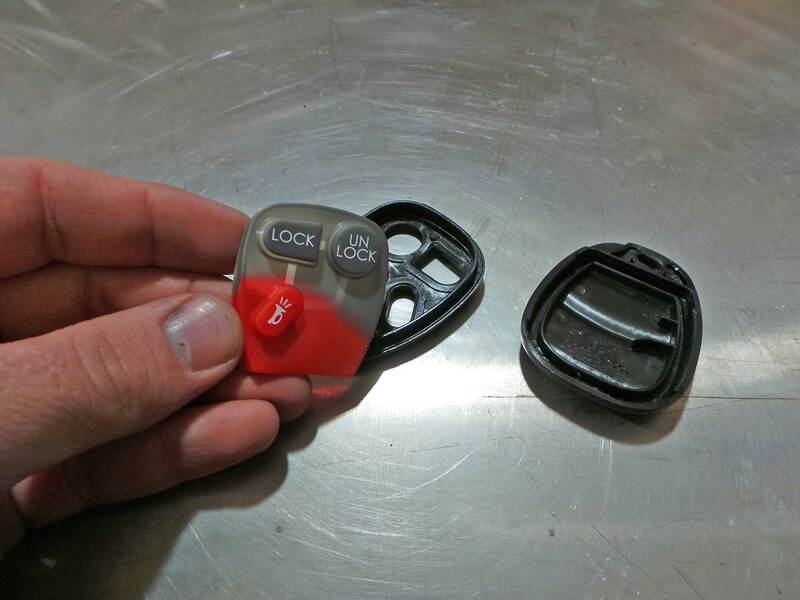 You don’t just get the keyless entry remote case, each kit comes with a new button pad to ensure the buttons won’t stick. NAPA has cases for most makes and models, so drop in, pick up a new case for your remote and you can go back to pretending you are a wizard by locking and unlocking your car door from afar. 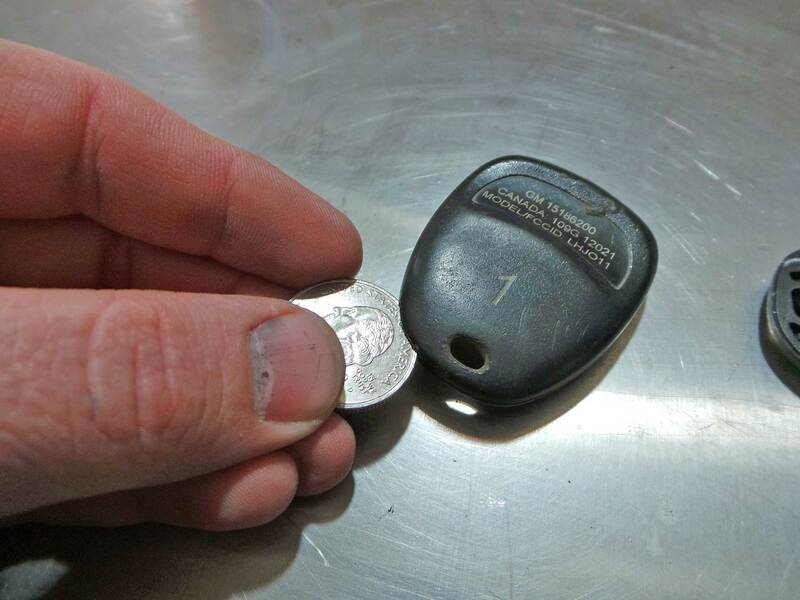 With the original remote removed from the key ring, insert a quarter (or small flat-blade screwdriver) into the recess in the case. The location and size of recess will vary by manufacturer. Gently twist to separate the halves. Once you have opened the case, look for the circuit board. The circuit board is responsible for the function of the keyless remote. Remove it from your old case and take this time to change your battery. The new case comes with a new button pad, which is nice because the old one is probably pretty grungy. 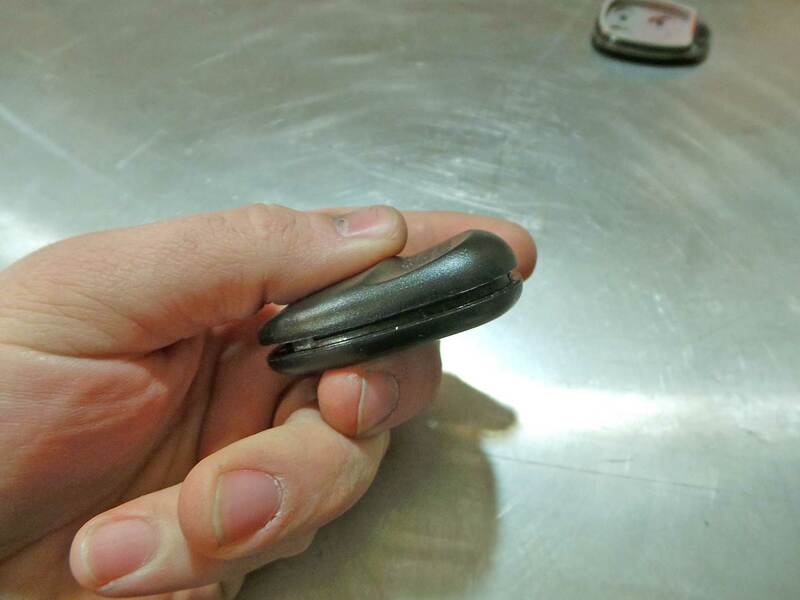 Make sure the new button pad is securely set in the case. 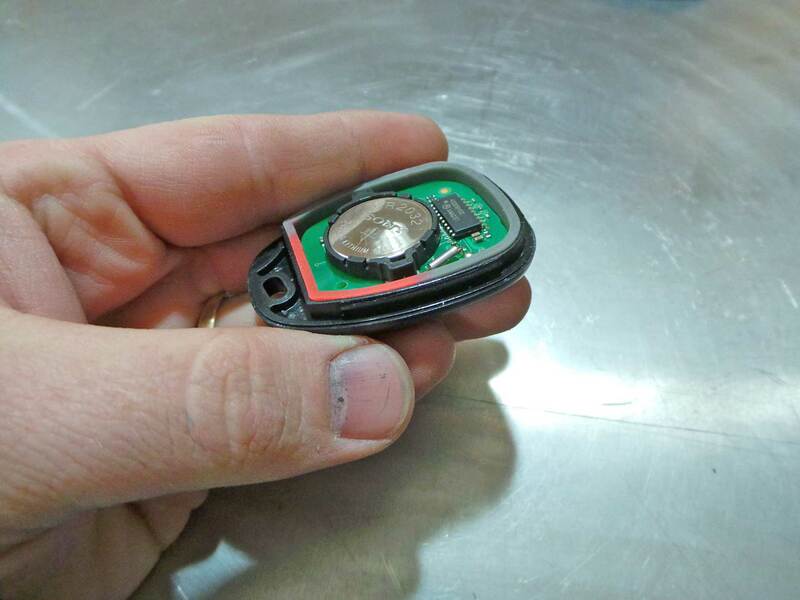 The circuit boards vary by manufacturer, some have micro-switches on the board and others have contacts on the button pad like this remote for a GM truck. Rest the circuit board inside the button pad after you have secured the button pad into the front cover. Once you have everything in place, snap the case together. 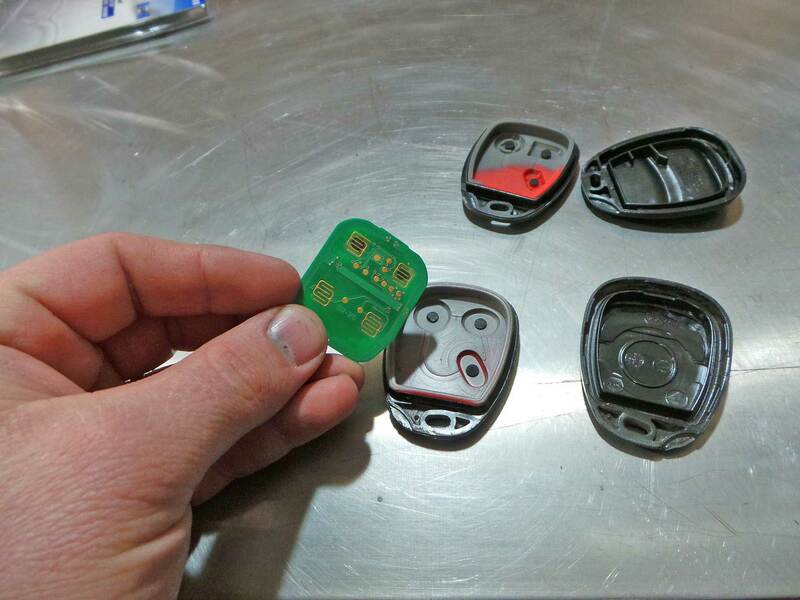 That’s all there is to replacing the case for your keyless entry remote control. Easy peasy. What if your remote control is too far gone to repair? Did you toss it in the trash 5 years ago? 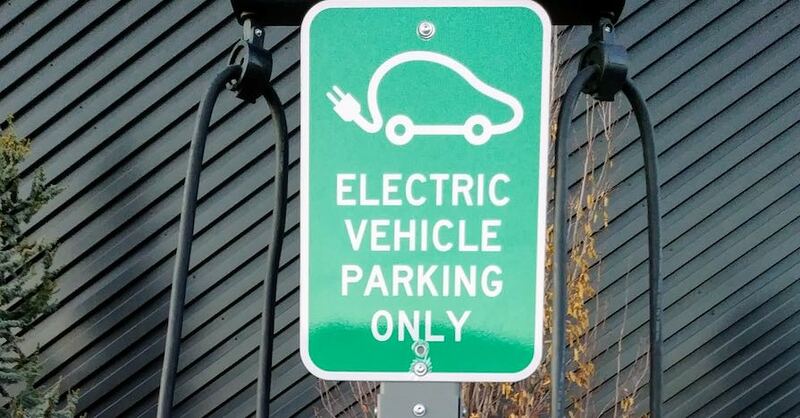 Did you just purchase the car and the previous owner lost the remotes? 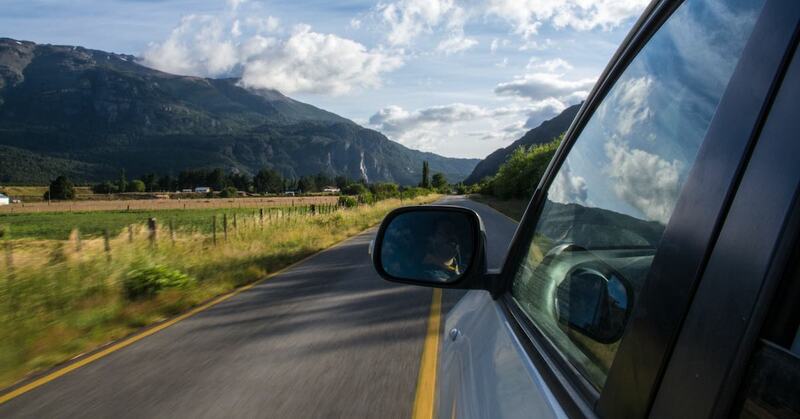 NAPA Auto Parts also carries complete replacement remote controls for many makes and models. 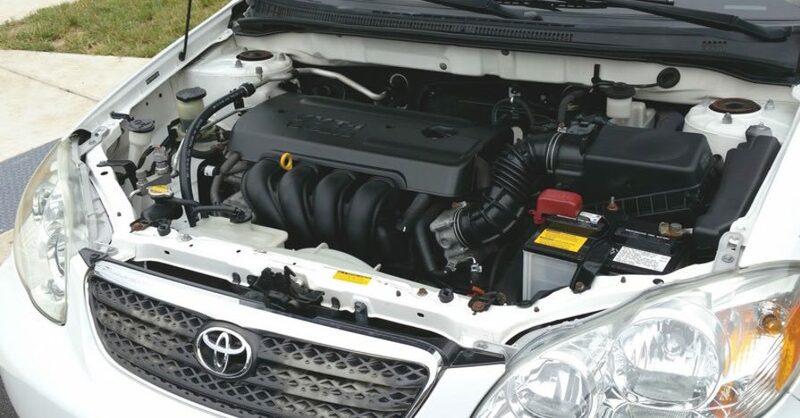 Programming them is a fairly easy, but each vehicle has its own procedure. 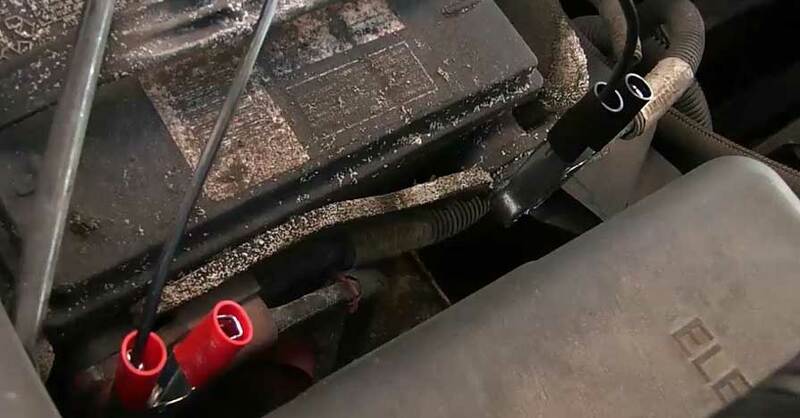 Check out all the ignition and electrical parts available on NAPA Online or trust one of our 16,000 NAPA AutoCare locations for routine maintenance and repairs. 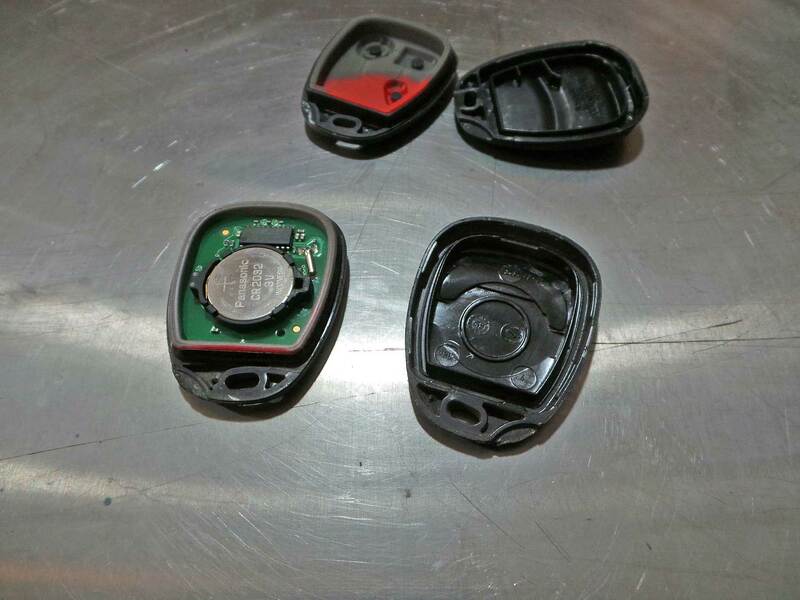 For more information how to replace your keyless entry remote case, chat with a knowledgeable expert at your local NAPA AUTO PARTS store.